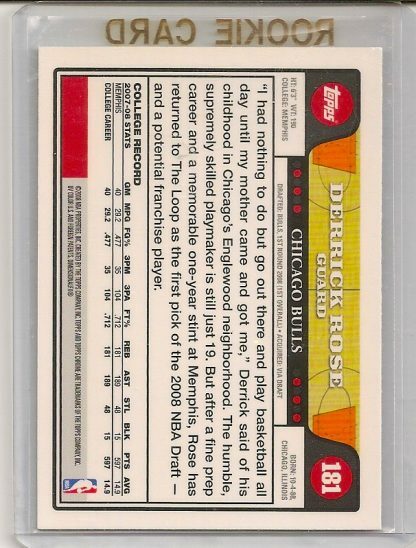 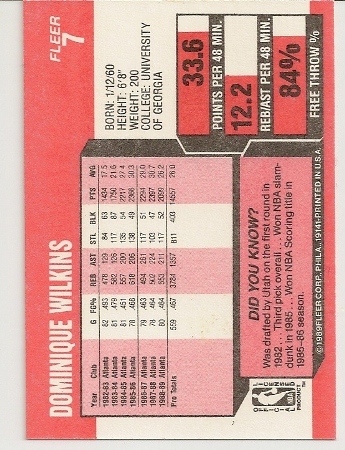 1989-90 Fleer Dominique Wilkins Basketball Card #7. 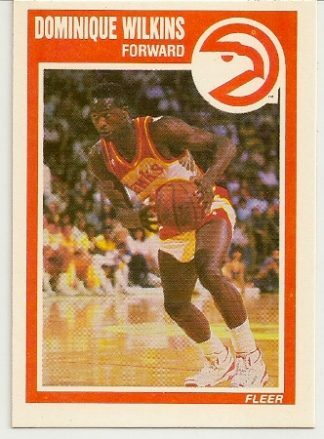 Atlanta Hawks. 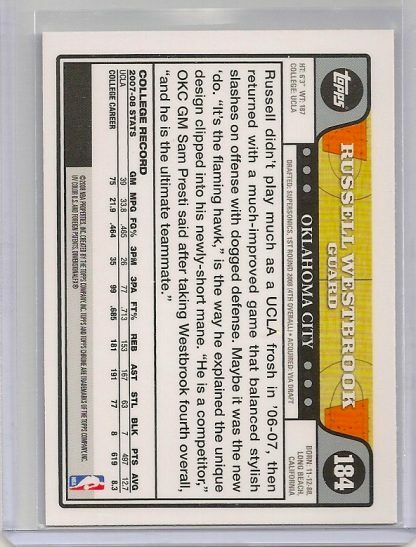 Dominique Wilkins 1989-90 Fleer basketball card #7. 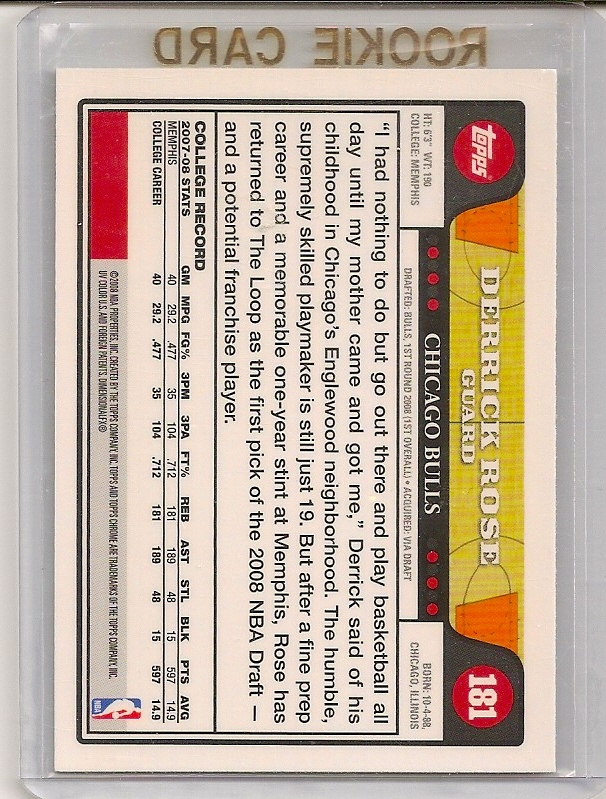 Dominique was known as the “Human Highlight Reel” back in his playing days with the Atlanta Hawks. 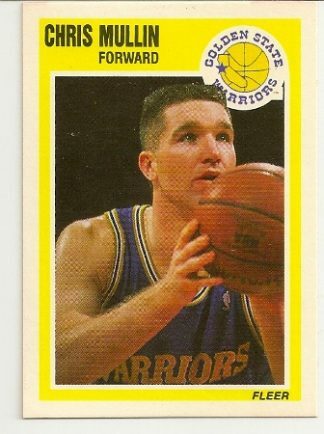 He didn’t play much defense, but man could he score. 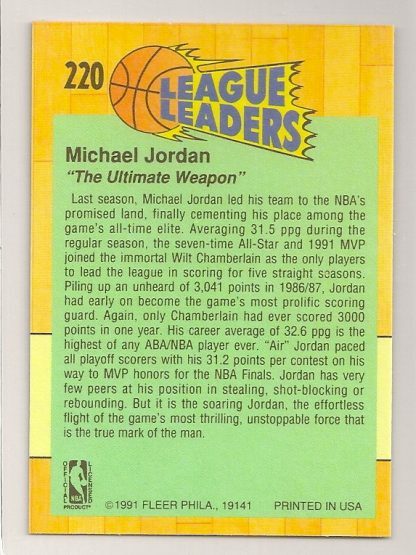 Who can forget his legendary battle with Michael Jordan in the 1988 All-Star Game Slam Dunk contest?!. 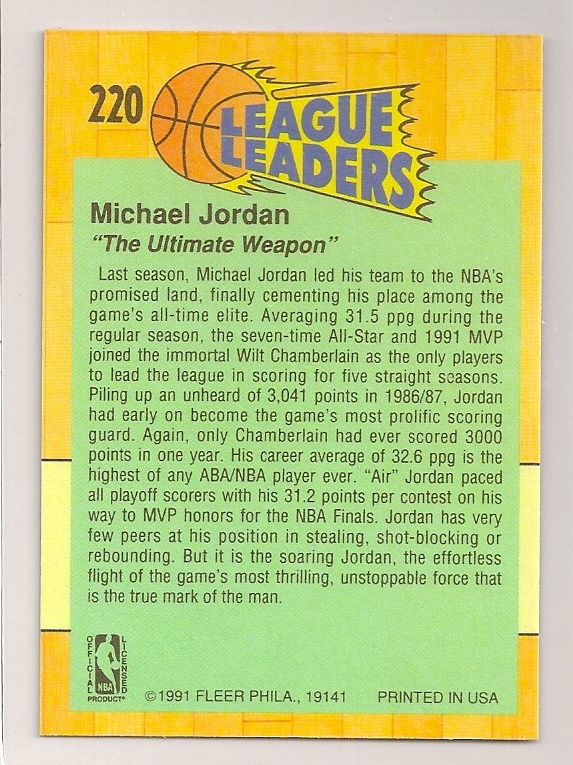 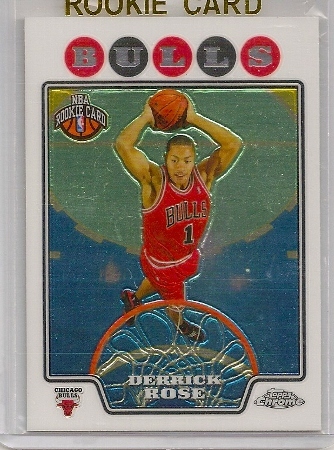 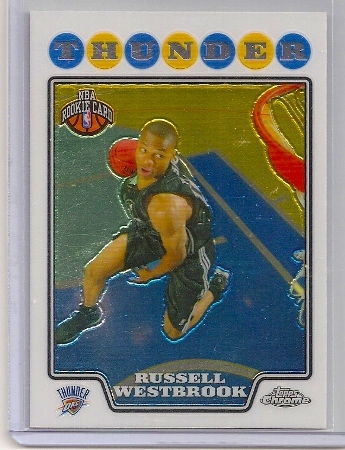 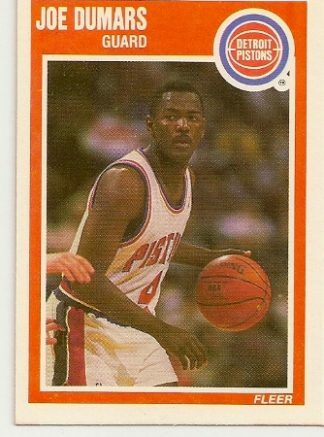 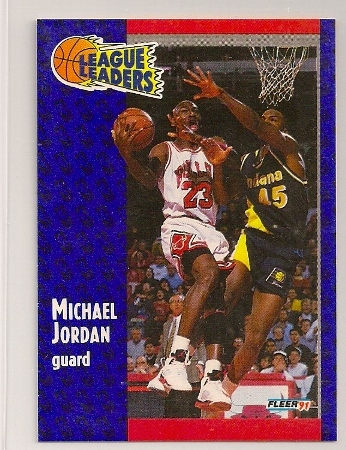 To see the complete checklist of 1989-90 Fleer basketball cards, please click here.